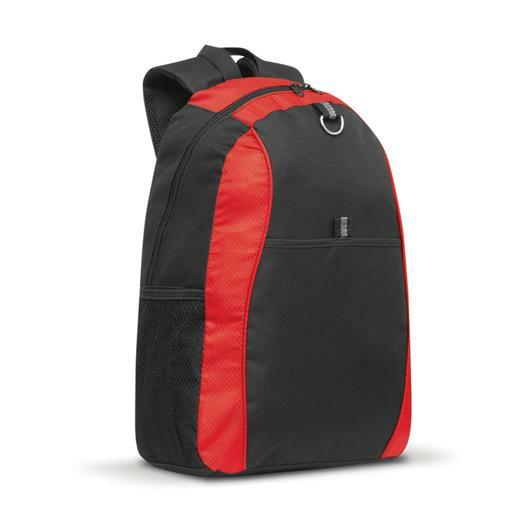 An attractive two tone backpack that's made from 600D polyester and available in 4 different colours. 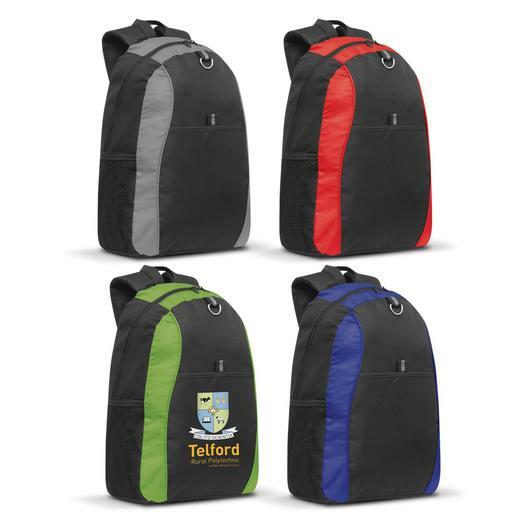 These backpacks are a fantastic choice, they have a stylish two tone design and are made from high quality 600D polyester with smart ripstop nylon accents. 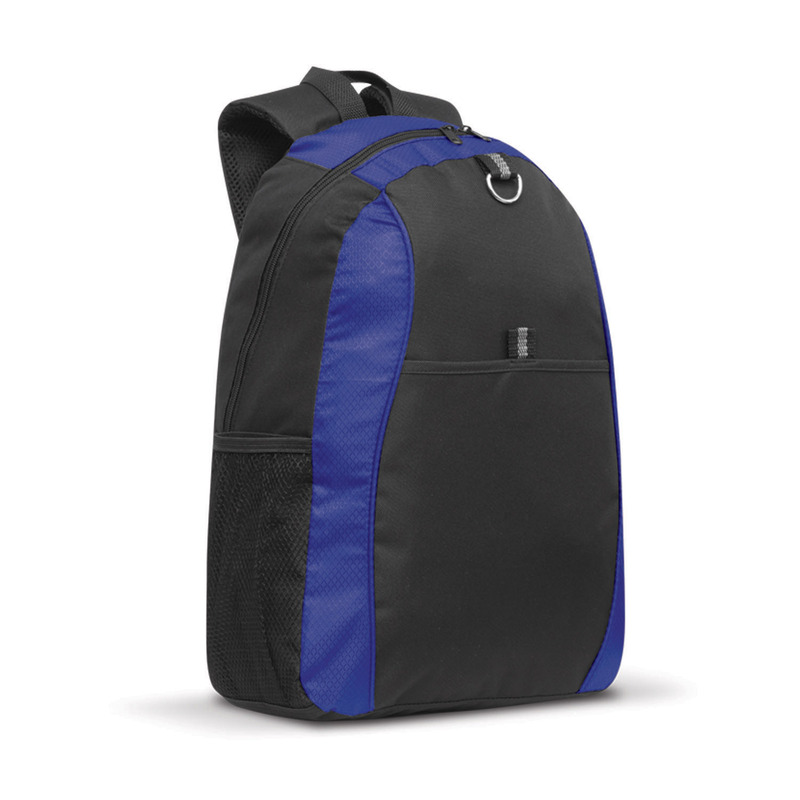 These bags feature: padded woven shoulder straps (adjustable), woven carry handle, a handy slip pocket on the front and two mesh side pockets. The perfect school bag or general backpack that will get your logo seen.